Don’t forget about our photo contest! 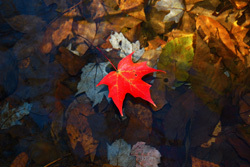 We’ve only had a few photos turned in so far, so we’ve decided to extend the contest through November 15, 2012! 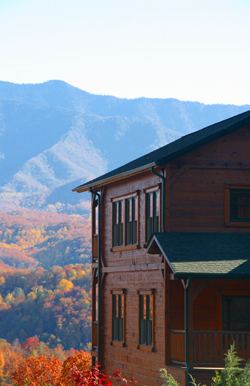 Here’s your chance to win a free 3 Night Stay in one of our cabins. 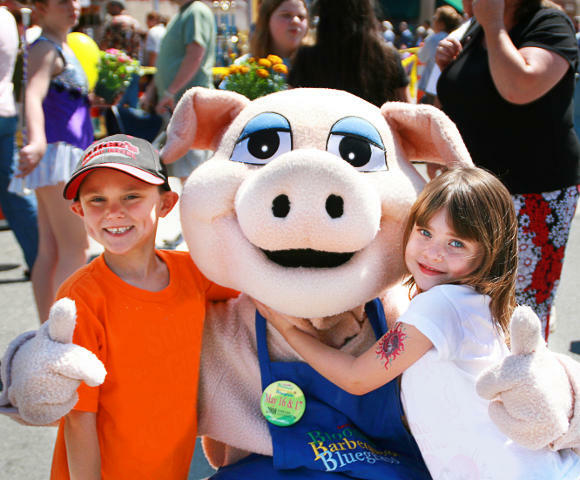 Turn in your best photos from Smoky Mountain Events and Festivals! 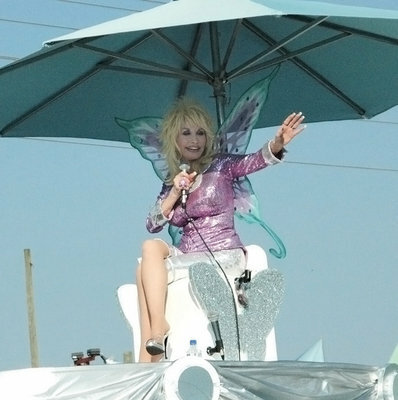 Dolly Parton at the Annual Dolly Parton Parade Pigeon Forge, TN! Annual Bloomin BBQ & Bluegrass Festival Sevierville, TN! Location Requirements for Photos: The event photos can have been taken in Gatlinburg, Pigeon Forge or Sevierville. Is there a limit on the number of photos I can submit? YES, in the past we have not placed a limit on the number of photos an applicant may enter. However, our last contest took weeks longer to judge due to the fact that we received over 4,000 photos! Therefore, for this contest, we are limiting each person to 15 entries. Let me say this again, each applicant can only enter 15 photos. The use of multiple email addresses by the same person or having every family member enter 15 could lead to disqualification so please be fair and understand the reasons for the limitation. Are there any restrictions to what kind of photos I may enter? Yes! Photos must be your own original work and must be consistent with the category listed above, Sevier County Festivals & Events (parades, shark race, fireworks, Easter egg hunts, etc.) 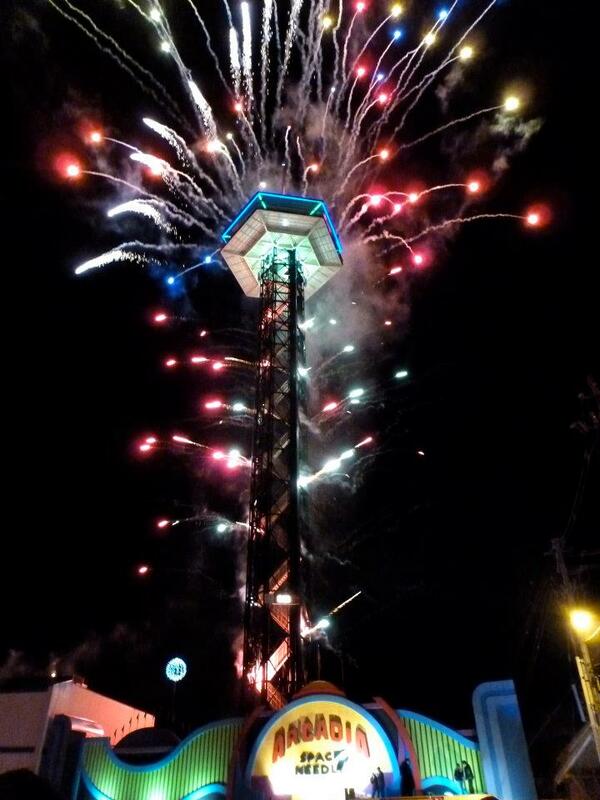 – Any Festival or Event you have attended within the cities of Gatlinburg, Pigeon Forge or Sevierville. If you don’t have any photos yet, come visit, quick! One good idea is to check the events calendars for the cities listed above on such sites as the Gatlinburg Chamber of Commerce and PigeonForge.com to get future event ideas or just to get an idea of what type of events to send in. Feel free to email or call with questions. Good luck & I look forward to viewing a ton of great photos! 1st Place Winner of a FREE 3 Night Stay! We love living in the Smokies, and part of that experience is the American Black Bear. The Great Smoky Mountains have the the largest American Black Bear population east of the Mississippi River. And for years, families have tried to snap that perfect bear picture while on vacation to Gatlinburg. We wanted to take this opportunity to share our most recent entries into our Black Bear Photo Contest. Click on the pictures below for a closer view! PLEASE REMEMBER — Willfully approaching within 50 yards (150 feet), or any distance that disturbs or displaces a bear, is illegal in the park. Violation of this federal regulation can result in fines and arrest. Use binoculars, telephoto lens, or a spotting scope to view the animals.